From Babies To Teens & All In-Betweens! 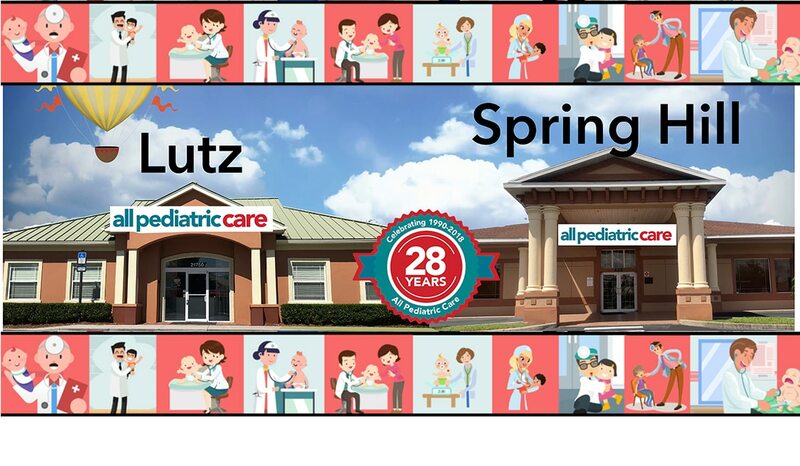 We have been providing state-of-the-art health care since 1989. 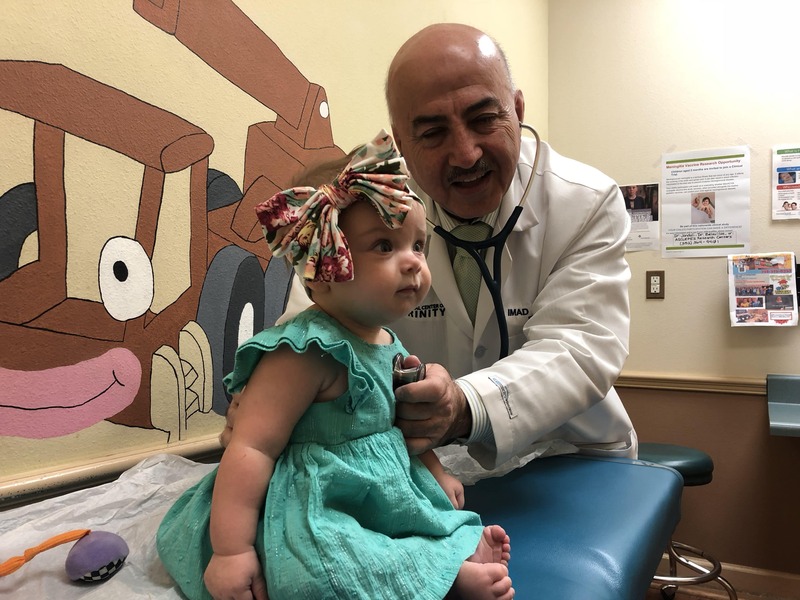 All Pediatric Care is the compassionate spirit of the people untied and driven by a single purpose-helping children overcome the obstacles of illness and improve their lives. 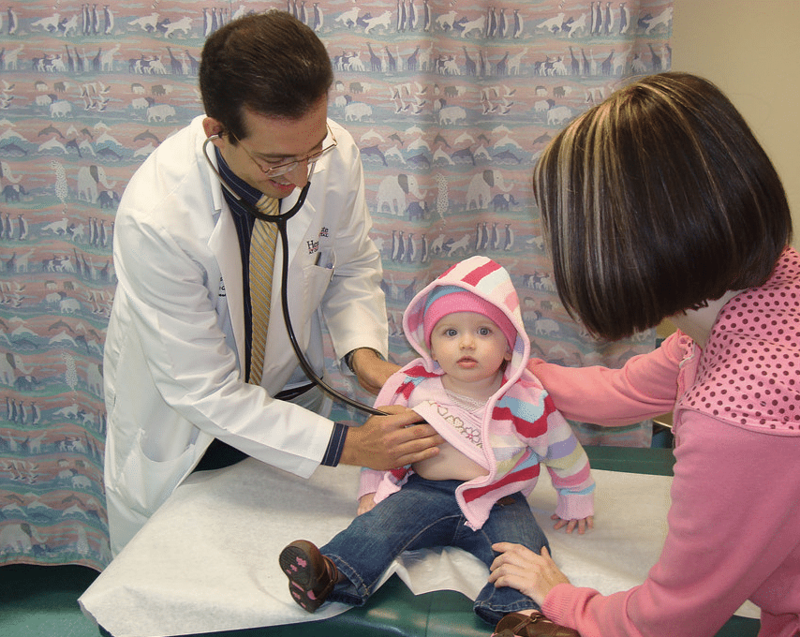 We are an advocate for children and families, while providing outstanding service to accommodate the needs of patients and families. Administrating immunization against comon illnesses. 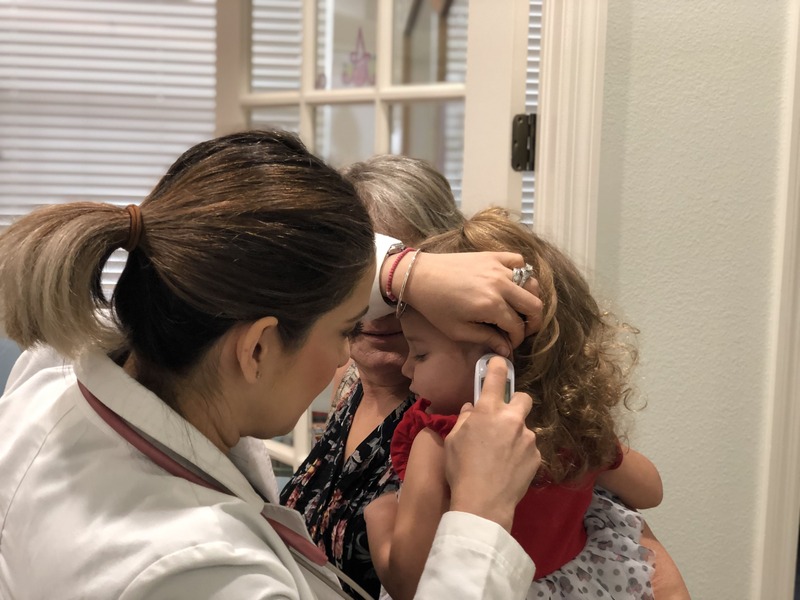 All Pediatric Care is the compassionate spirit of the people untied and driven by a single purpose-helping children overcome the obstacles of illness and improve their lives.We thrive on patient care. 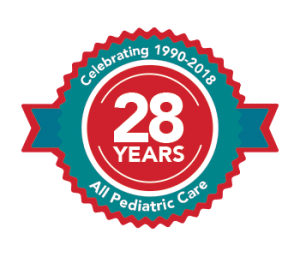 We are an advocate for children and families, while providing outstanding service to accommodate the needs of patients and families. 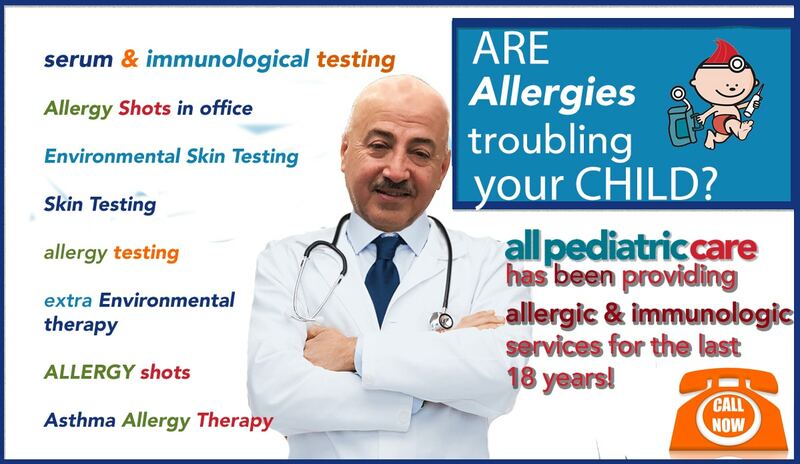 The magic lives in the day-to-day dedication of our physicians and staff. It shows in our unique facilities quality. It shapes all our policies, procedures and our plans inspire us to pursue a bold new vision of healthier, happier future from babies to teens and all in-between.